Stockholm, Sweden based Elekta AB has announced that it will provide Providence Health & Services of Renton, Washington, with multiple Elekta cancer management solutions, including radiation therapy systems and upgrades, oncology information systems and multiyear service contracts for its hospitals, clinics and other health care facilities. Providence is a not-for-profit Catholic health care ministry founded by the Sisters of Providence in 1858, and committed to providing for the needs of the communities it serves — especially for those who are poor and vulnerable. Providence Health & Services is the nation’s third largest not-for-profit health system operating 34 hospitals, 475 physician clinics, 22 long-term care facilities, 19 hospice and home health programs and 693 supportive housing units in 14 locations across Alaska, California, Montana, Oregon and Washington. On any given day, the organization cares for more than 1,200 people in its long-term care settings, more than 4,000 in it hospitals and more than 15,000 in its clinic settings. Daily, it serves serve more than 7,000 people in its many home health and palliative care programs and almost 800 in supportive housing, and touches more than five times as many lives in non-acute settings as it does in traditional hospital settings. Providence continues to base its activities on the values and principles affirmed by its founders more than 150 years ago, with the same pioneering spirit of the sisters continuing today as the organization’s calling and our promise. Ministries now reach across the full continuum of health care, from birth to end of life, and also serve communities with programs to provide shelter and belonging for seniors with low incomes or people who are disabled. At the core of the Providence Mission remains a commitment to provide for the needs of everyone, especially for those who are the most poor and vulnerable. In 2013, Providence offered $313 million in charity care so the uninsured and underinsured could access health care. The care Providence delivers reaches out beyond the walls of its hospitals and clinic settings to touch lives in the places where relief, comfort and care are needed. In 2013, Providence provided nearly $951 million in community benefit. In 2012, Providence and Seattle’s Swedish Health Services affiliated, merging two of the region’s largest health care organizations. The Swedish Cancer Institute was a long-time partner with Elekta in providing cancer management resources in the U.S. northwest. 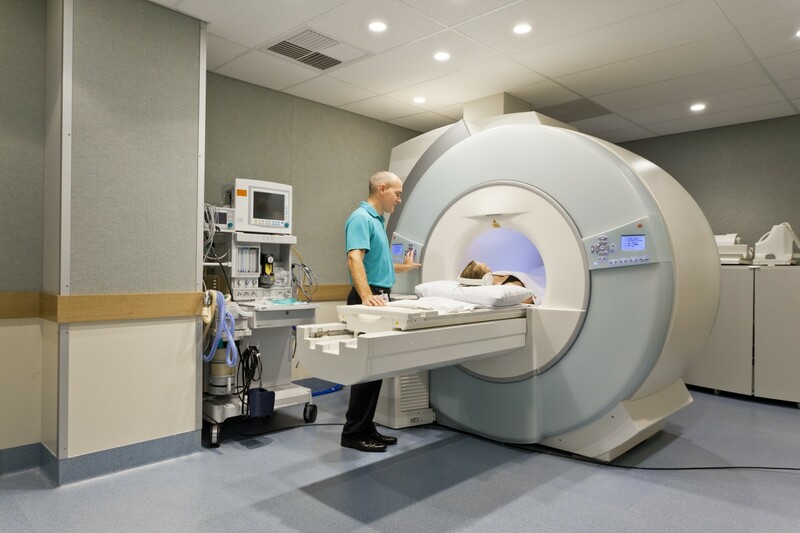 In the agreement, Providence Health & Services will acquire several Versa HD systems, Elekta’s most advanced radiation therapy system (linear accelerator), which features sophisticated beam shaping technology combined with high dose rate delivery. 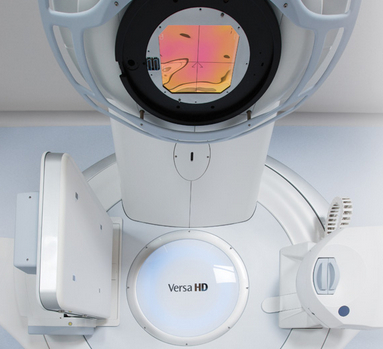 Elekta says Versa HD is designed to provide clinicians with flexibility to deliver conventional therapies for treating a wide range of small and large tumors throughout the body, while also enabling treatment of highly complex cancers that require extreme targeting precision. In addition, Elekta will provide upgrades to several existing Elekta systems, including the integration of Agility 160-leaf multileaf collimator (MLC) and http://www.elekta.com/XVI XVI (5.0) software. Agility is designed to meet the needs of modern radiotherapy facilities, with integrated digital control of leaves and leaf guides, combined with unique Rubicon optical leaf positioning, results in an accurate and reliable beam shaping solution. Coupled with extremely low leaf transmission of less than 0.5 percent, Agility enhances treatment delivery while reducing integral dose. Tumor target motion is a significant factor in inhibiting increasing levels of accuracy. The development of X-ray volume imaging (XVI) and its suite of imaging tools was driven by the need to visualize internal structures within the reference frame of the treatment system in order to reduce geometric uncertainties. The ability to image at the point of treatment and in the treatment position reduces issues relating to organ movement and inspires clinical confidence to pursue IMRT delivery. XVI was developed by Elekta in close collaboration with clinical partners, to help ensure that features, functionality and efficiency meet the needs of all modern clinics. Working closely with the Elekta Synergy Research Group, Elekta became the first company to support research on IGRT, the first to bring 3D volumetric imaging into clinical use and the first to bring these solutions to the wider market. 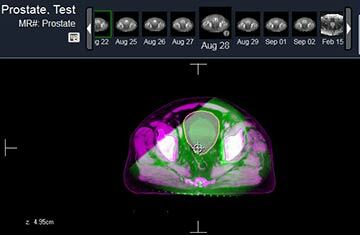 Elekta notes that planning and treating in 3D requires verification in 3D, and the 3D imaging capability of XVI enables clinicians to take full advantage of complex technique dose delivery without the need for implanted target surrogate markers to visualize soft tissue structures, target volume and critical structure position. 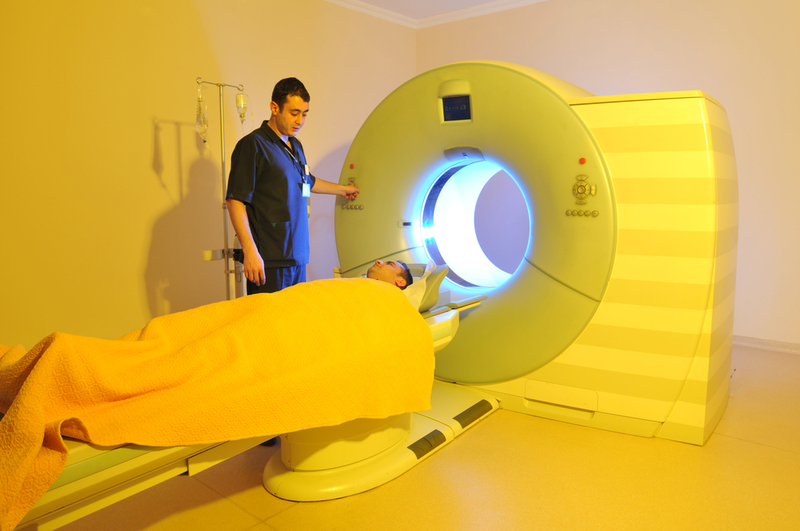 It allows precise registration of the reconstructed image data with the historical CT planning data as a non-invasive procedure. XVI offers a variety of image guided options to suit the individual needs of the patient and the clinic The XVI software offers the flexibility to vary the dosage necessary to acquire a VolumeView image, depending on the level of contrast required. In a significant acquisition of Elekta software, Providence also will begin a system-wide conversion of its existing oncology information system to MOSAIQ Oncology Information System. MOSAIQ is a complete patient information management system that centralizes radiation oncology, particle therapy and medical oncology patient data into a single user interface, accessible by multi-disciplinary teams across multiple locations. 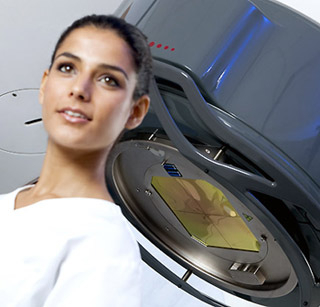 As a true open systems solution, MOSAIQ connects seamlessly to virtually any linear accelerator and planning system, giving centers the flexibility to choose the optimal treatment solutions for their practice and their patients. MOSAIQ provides comprehensive image, data and workflow management – from the single physician practice to the most sophisticated provider networks with hundreds of users. The single application offers users fast and efficient access to the right information when it’s needed quickly. Installation of the Elekta systems is set to begin immediately, continuing through the end of 2016. Elekta solutions in oncology and neurosurgery are used in over 6,000 hospitals worldwide, and the company employs approximately 3,800 employees globally. Corporate headquarters is located in Stockholm, Sweden, and the company is listed on NASDAQ Stockholm. Tagged Elekta, Providence Health & Services.